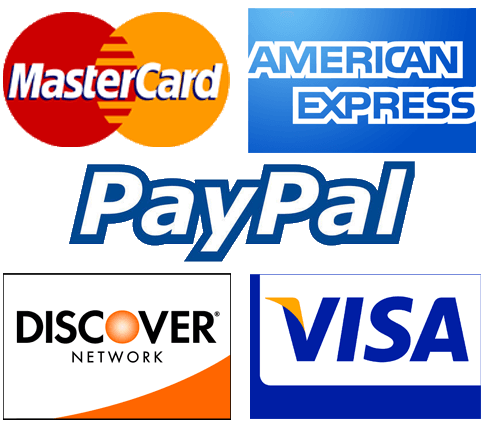 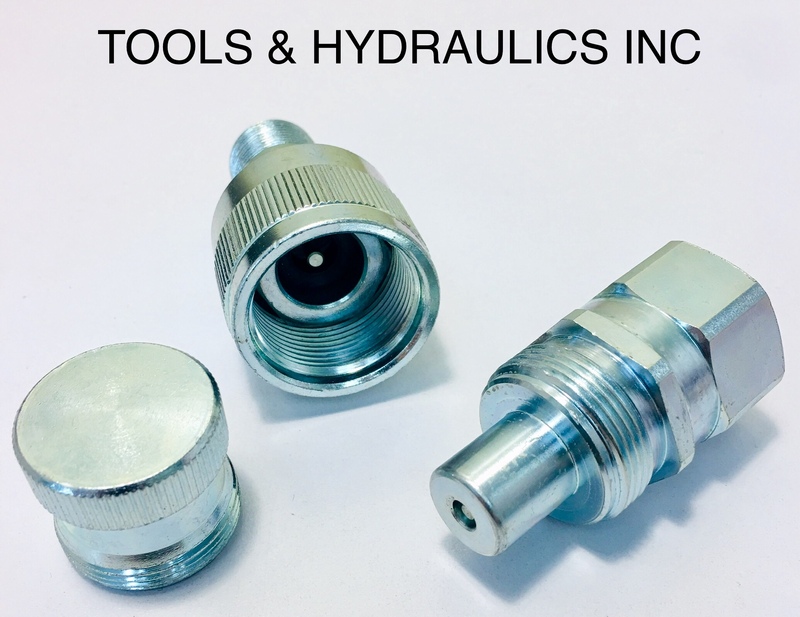 The kits listed below fit various models of Walker, Lincoln, Fleet, Ajax, Hein-Werner and Snap-On models. 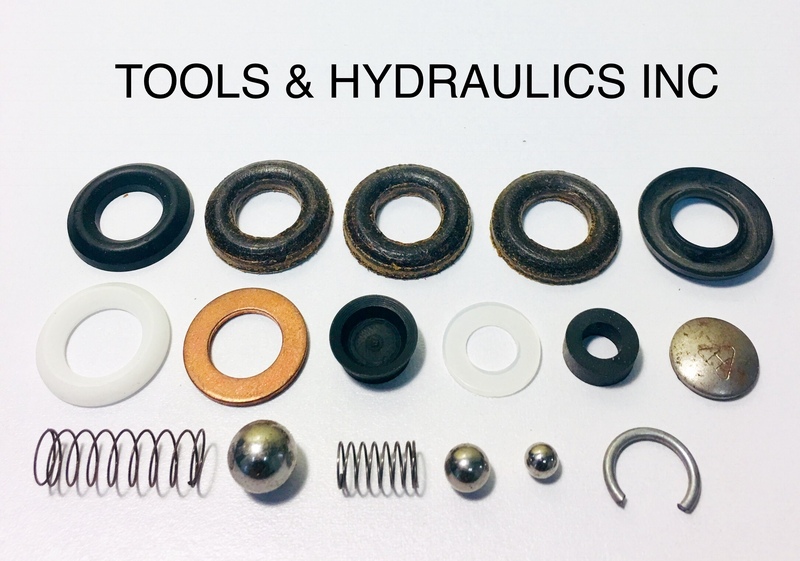 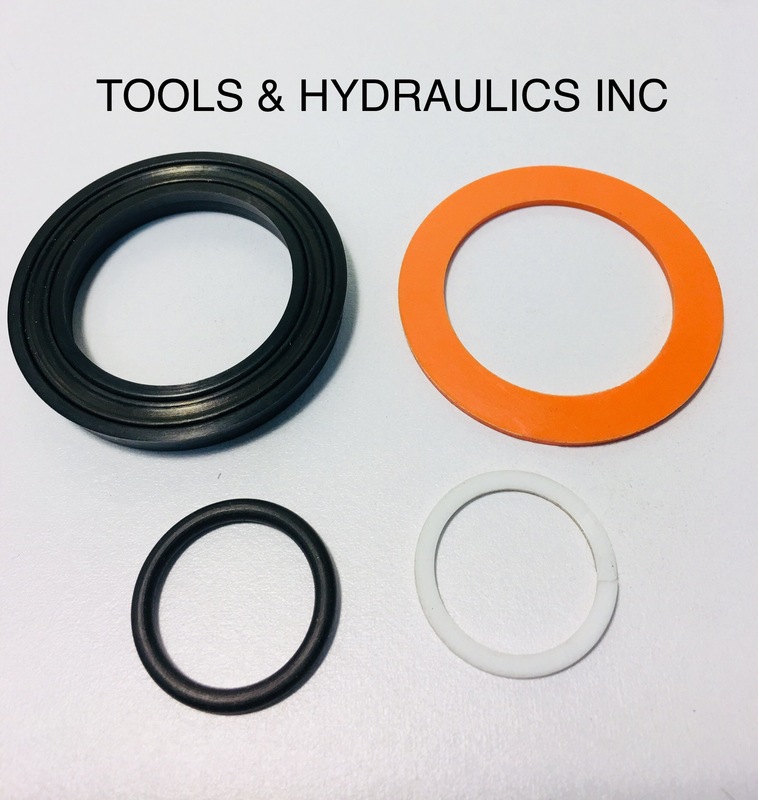 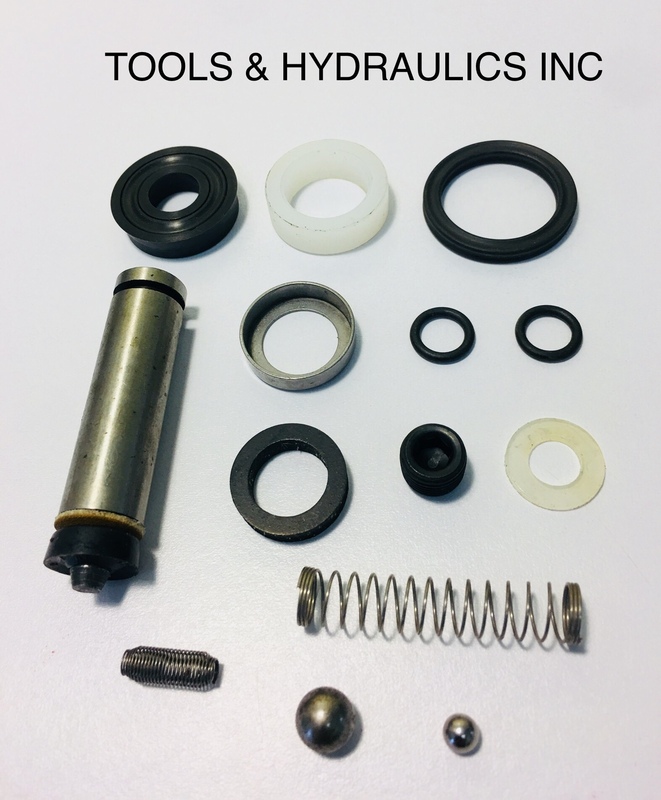 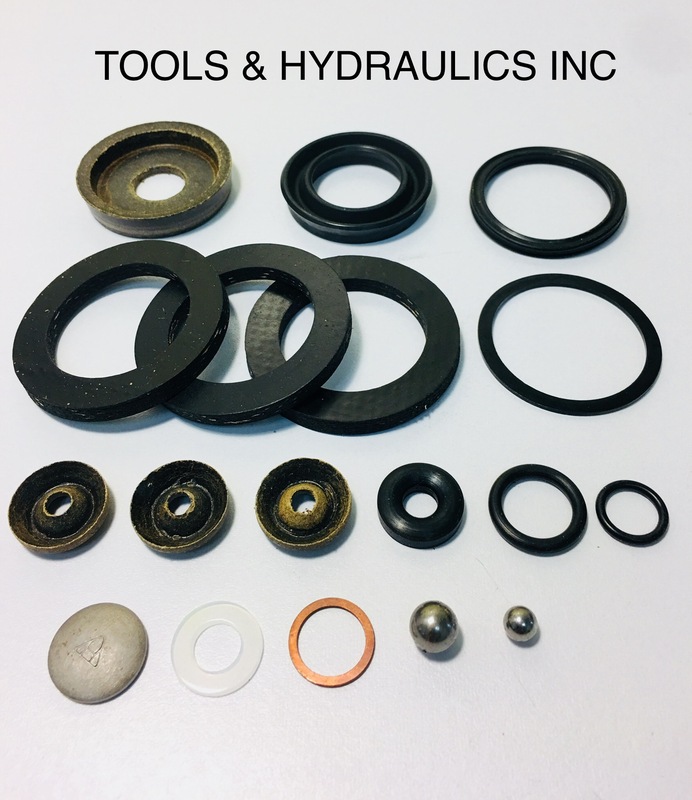 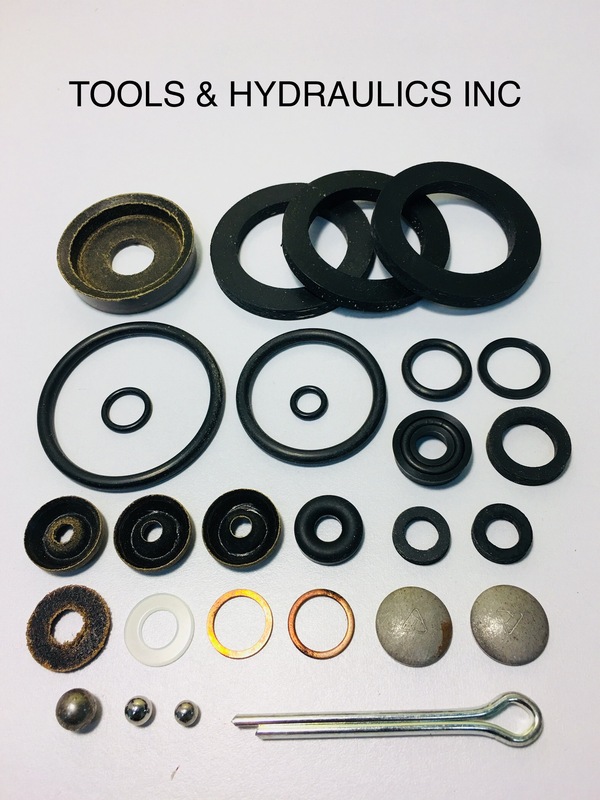 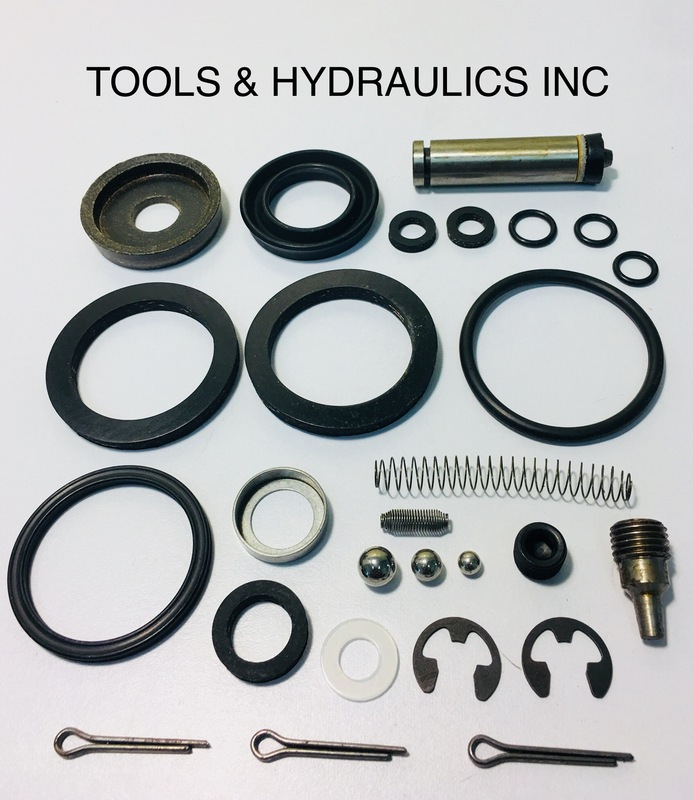 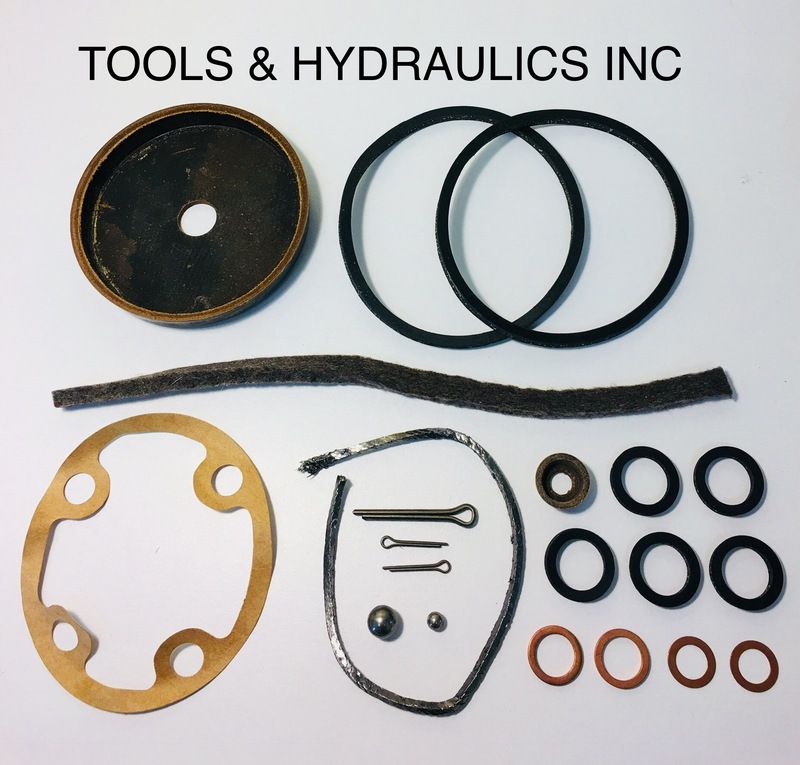 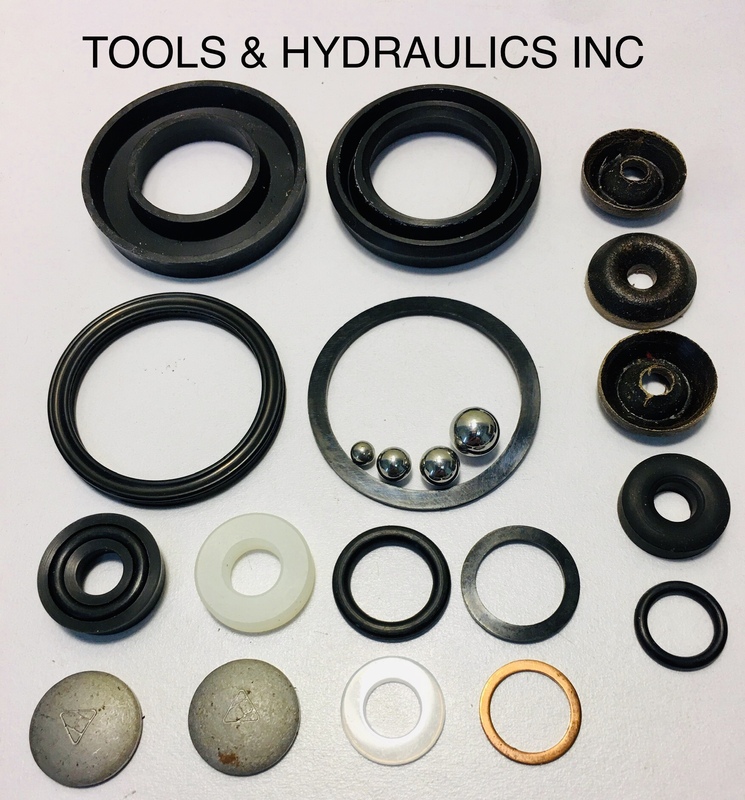 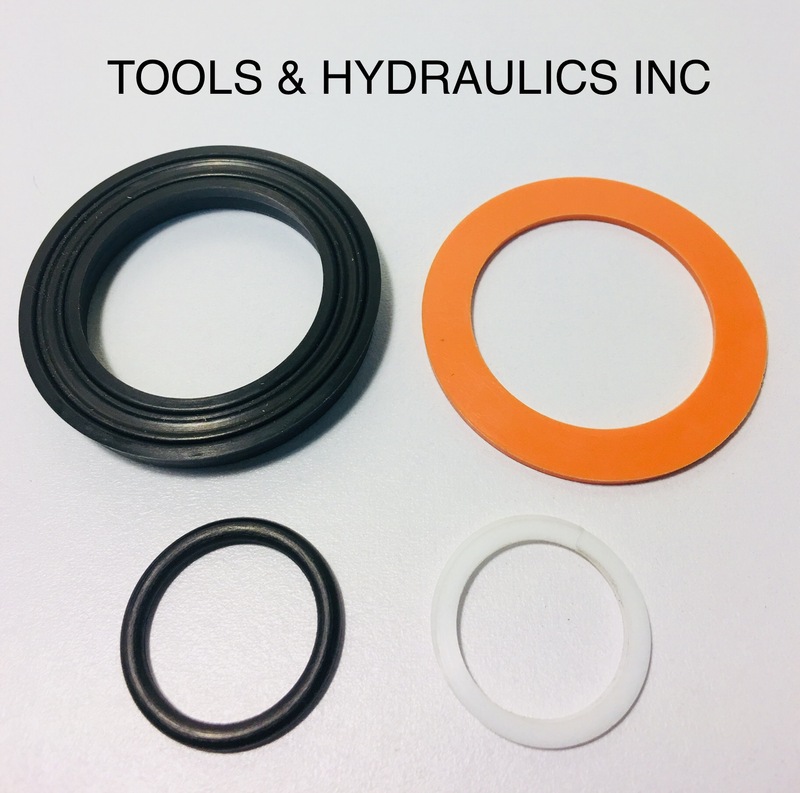 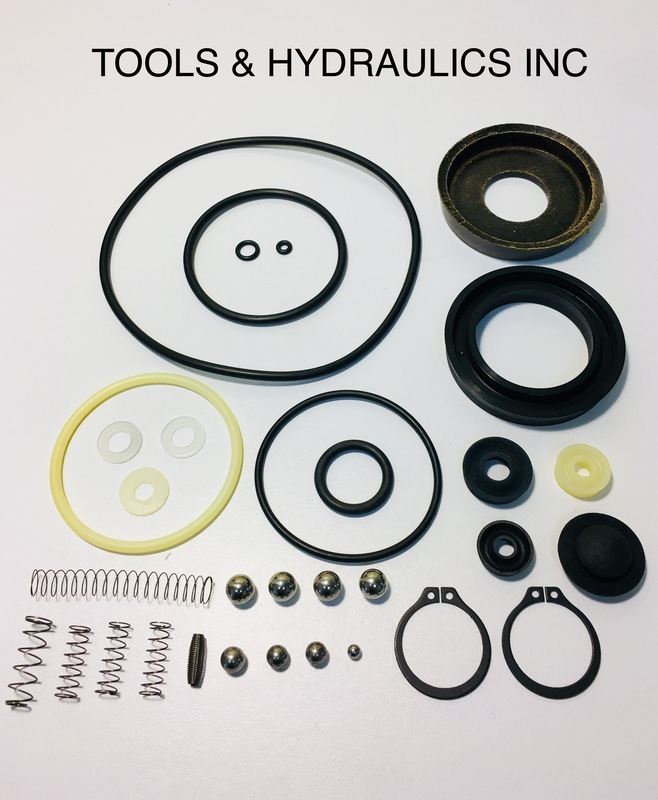 Visit our ACCESSORIES PAGE for HYDRAULIC JACK OIL, PRESSURE GAUGES, QUICK-COUPLERS and HYDRAULIC HOSE ASSEMBLIES. 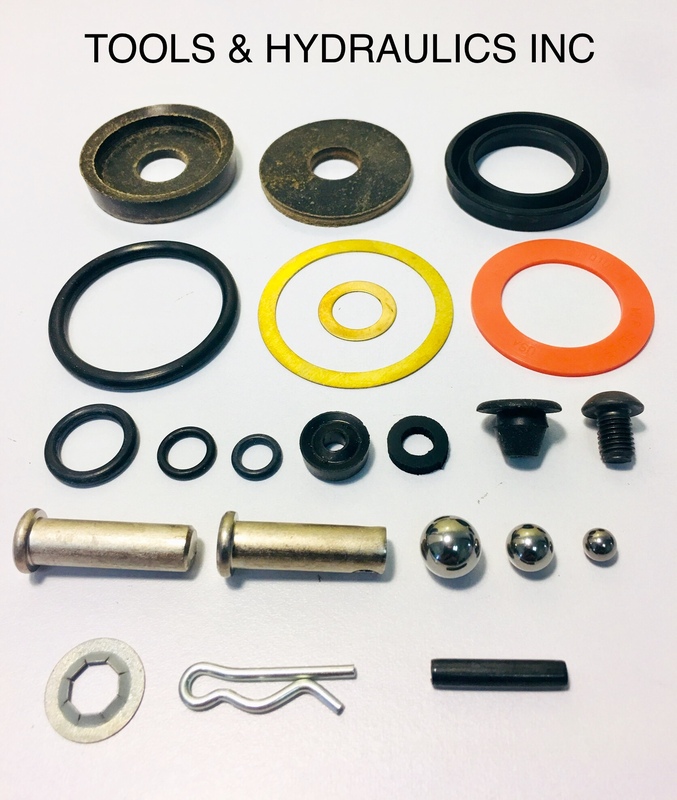 REPAIR KIT FOR 8 TON HAND JACK. 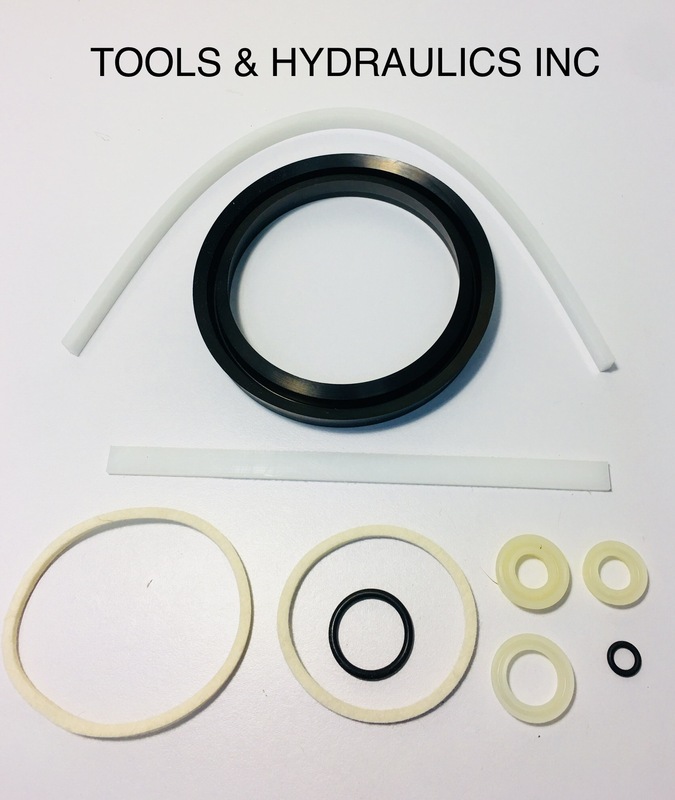 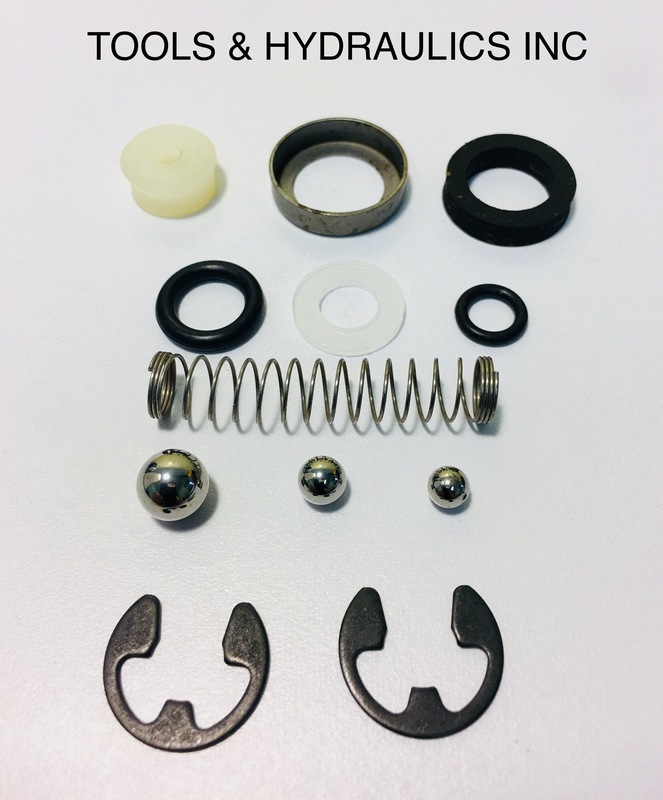 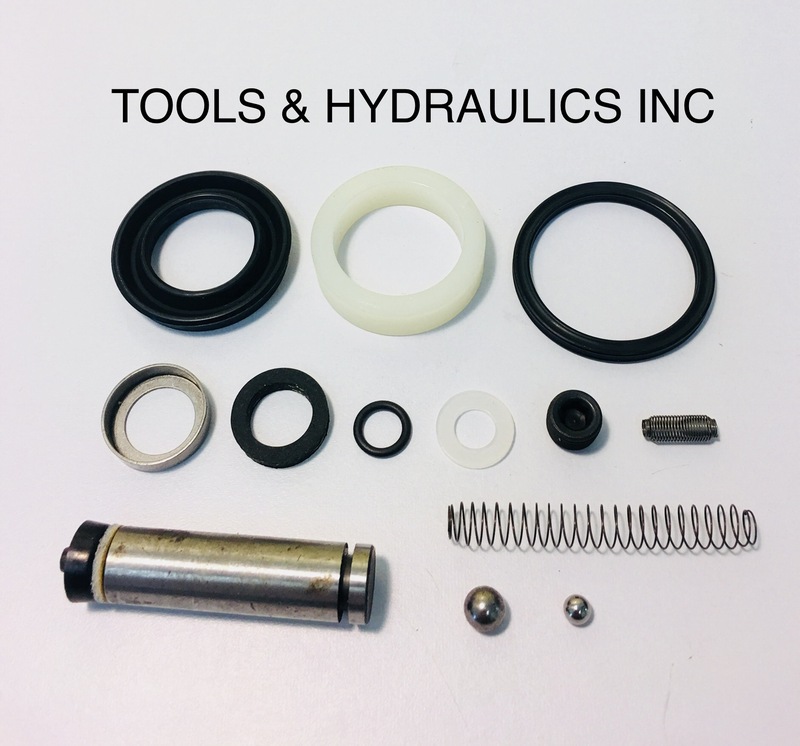 THIS KIT ONLY FITS THE JACKS WITH A 30 DEGREE PUMP PISTON. 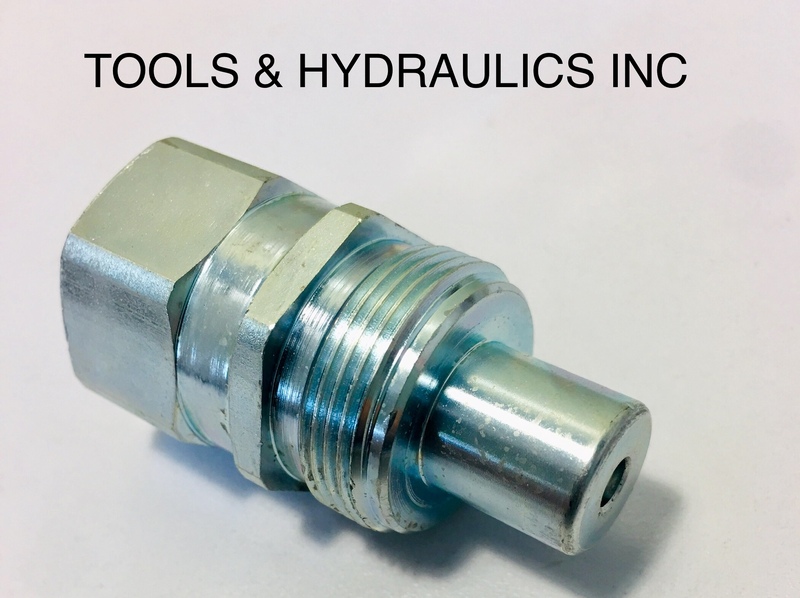 IF YOUR JACK HAS A VERTICAL PUMP PISTON, THEN ORDER LIT #236845. 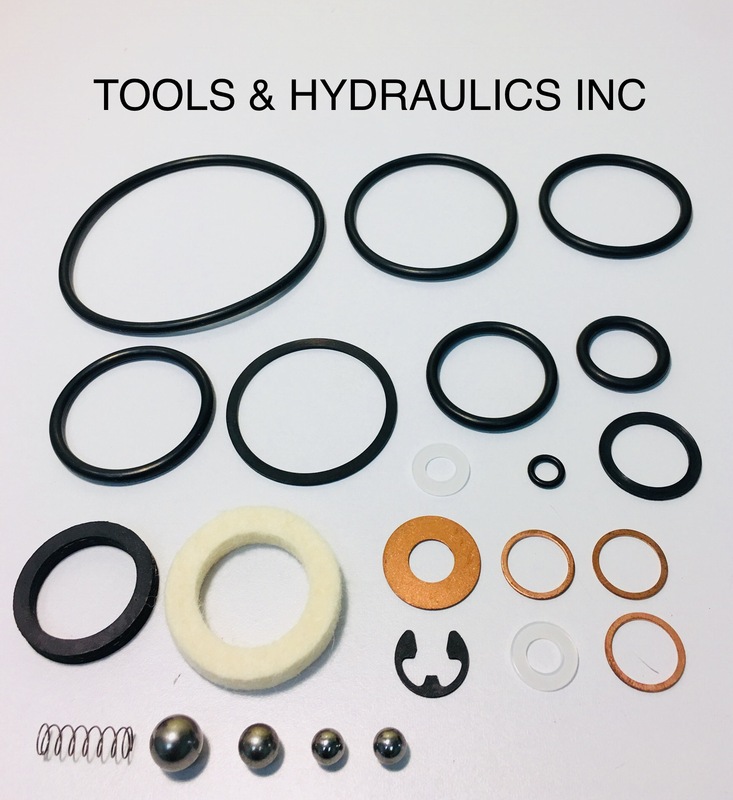 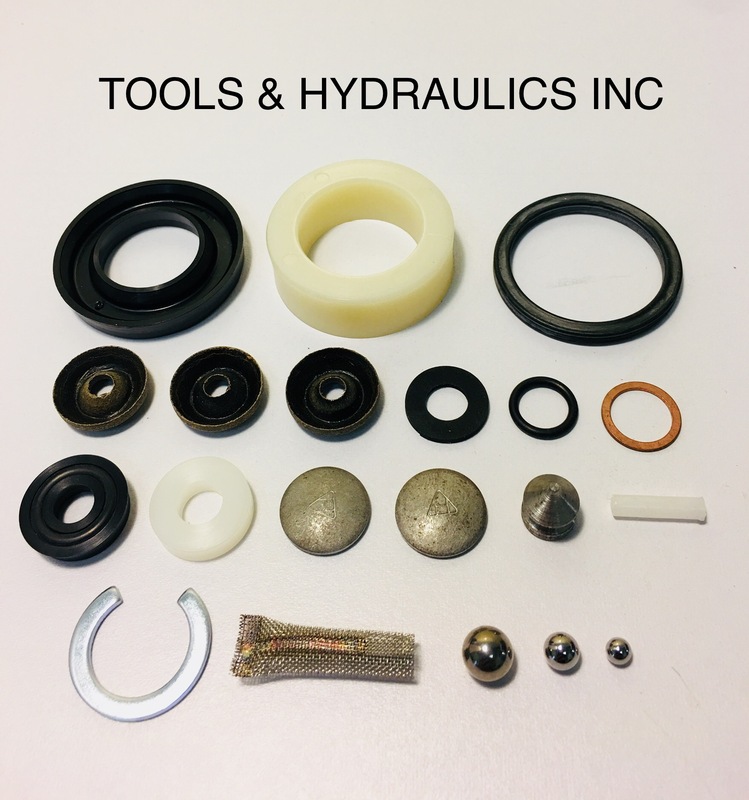 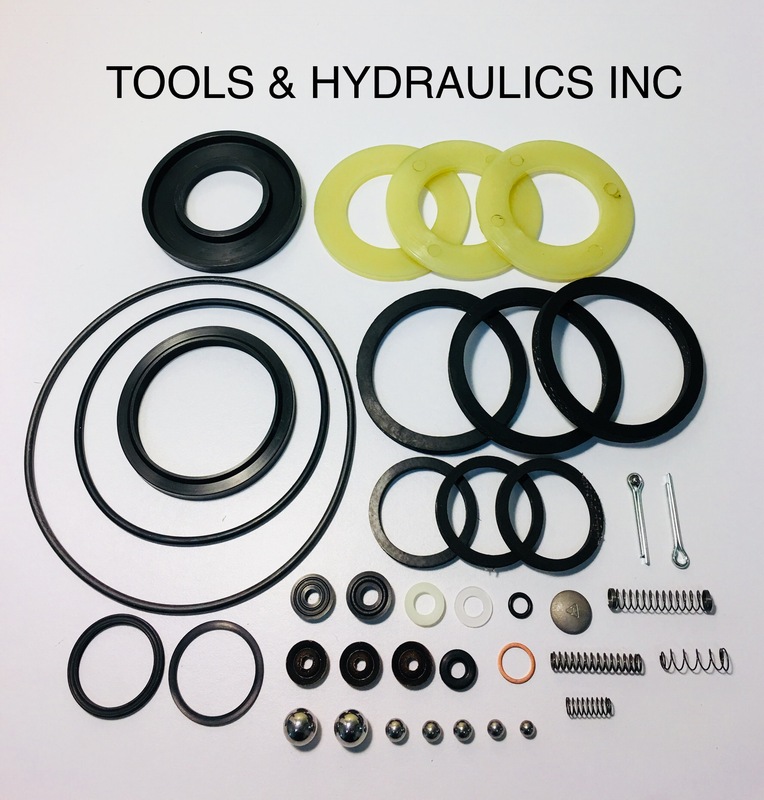 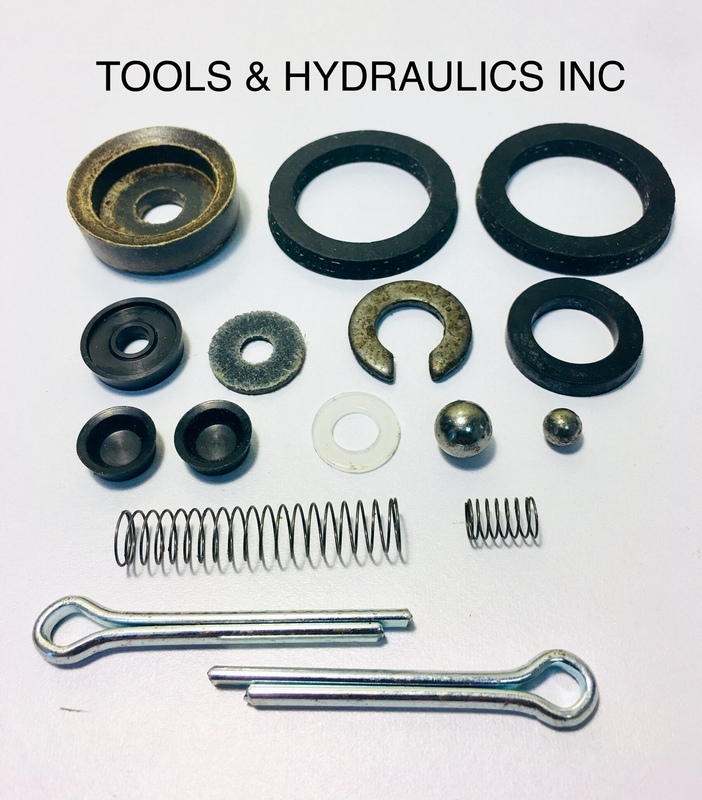 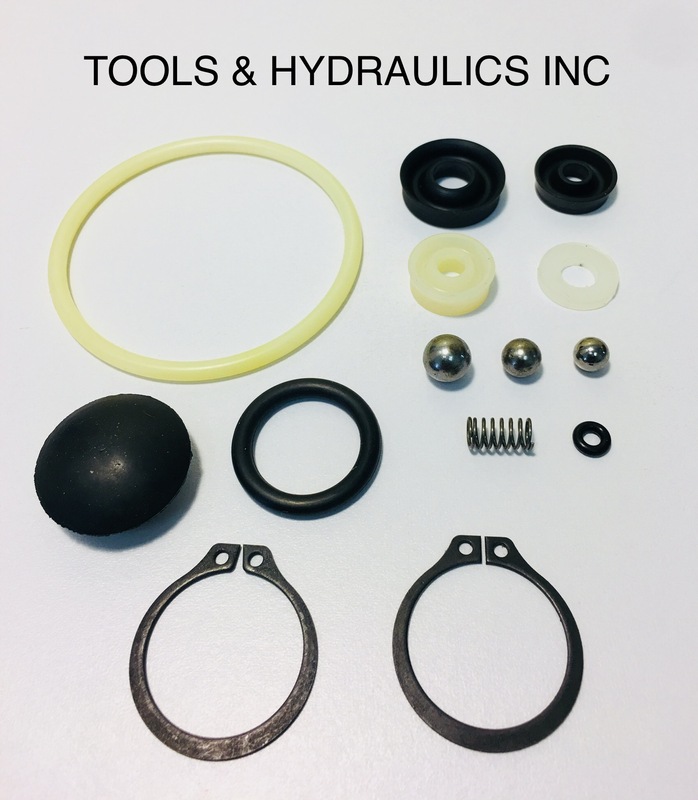 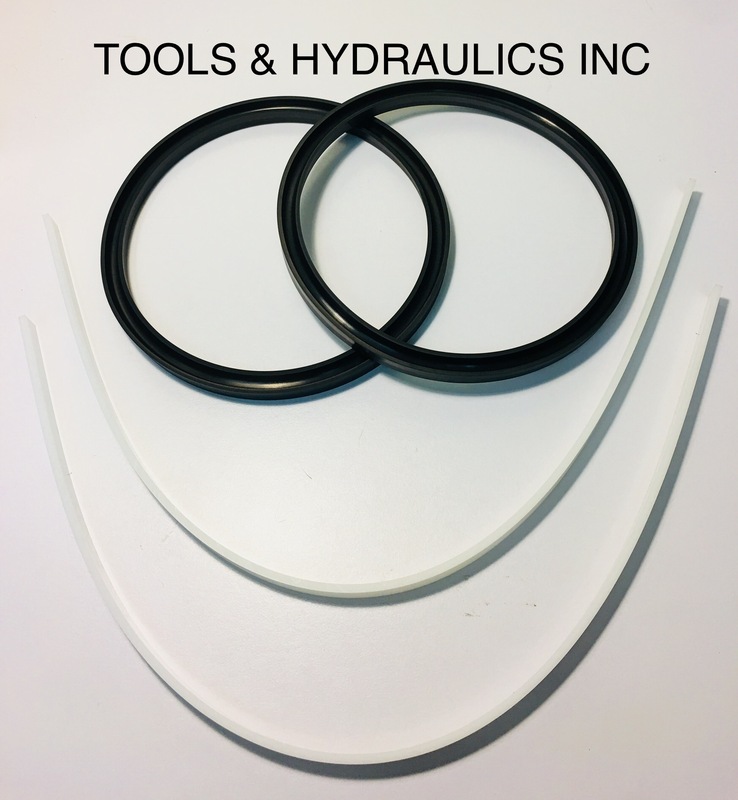 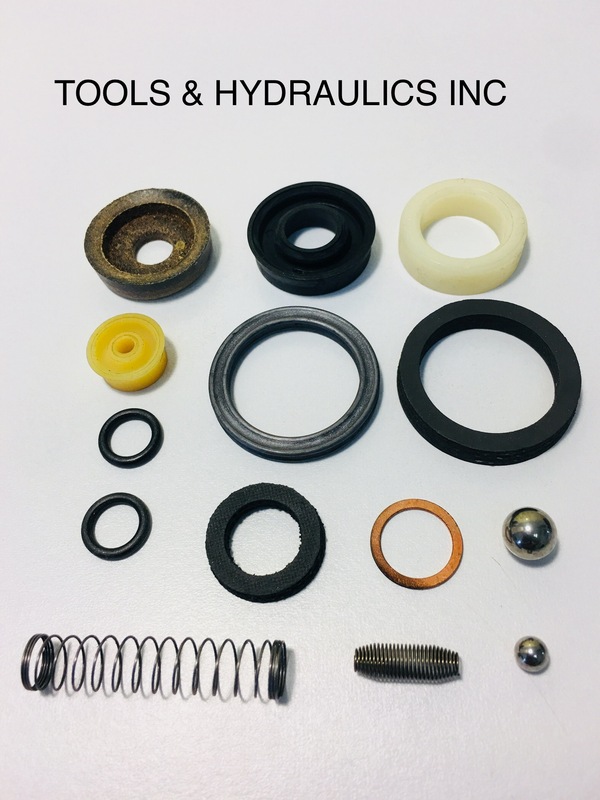 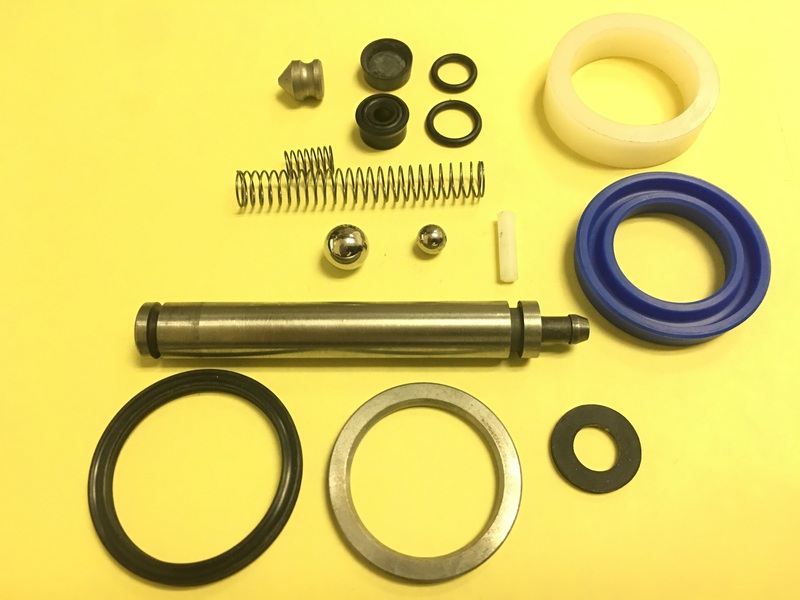 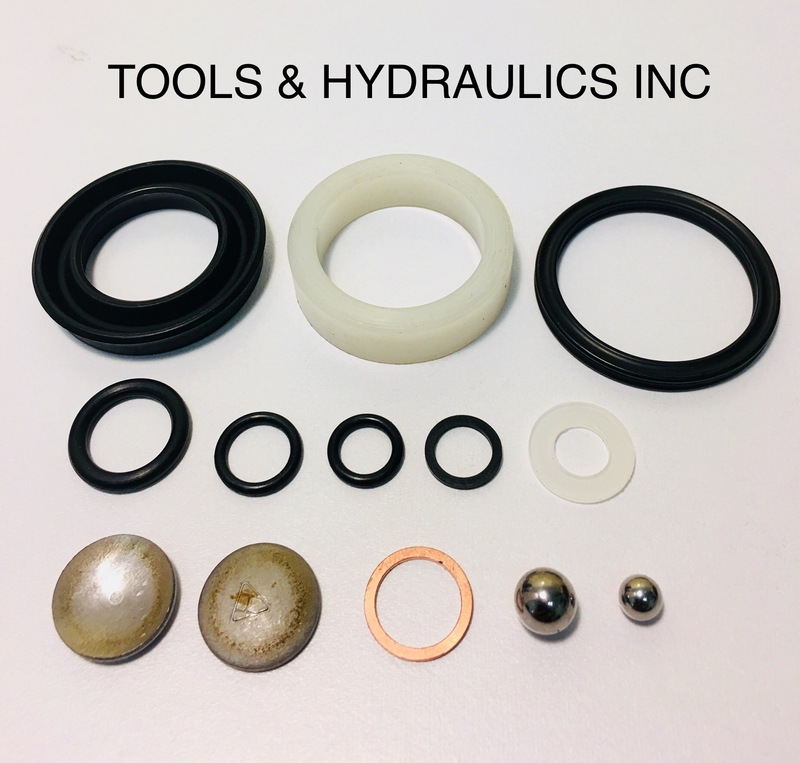 REPAIR KIT FOR 2-1/2 TON AIR END LIFT. 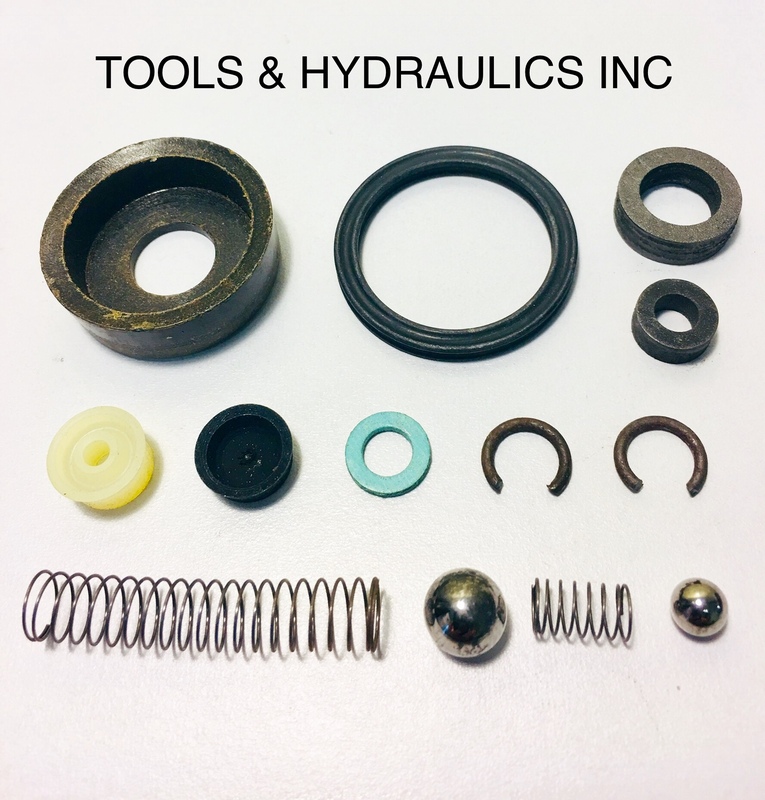 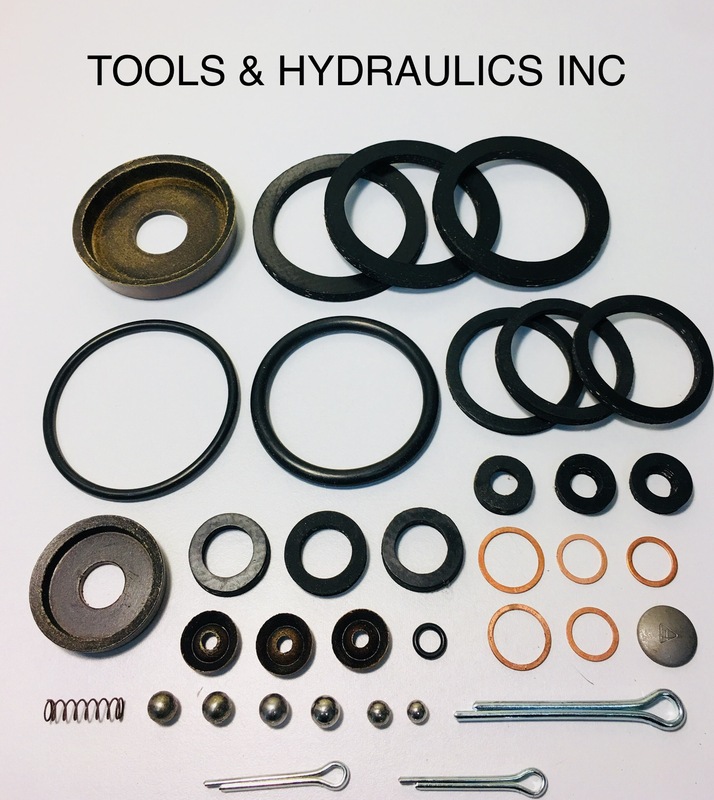 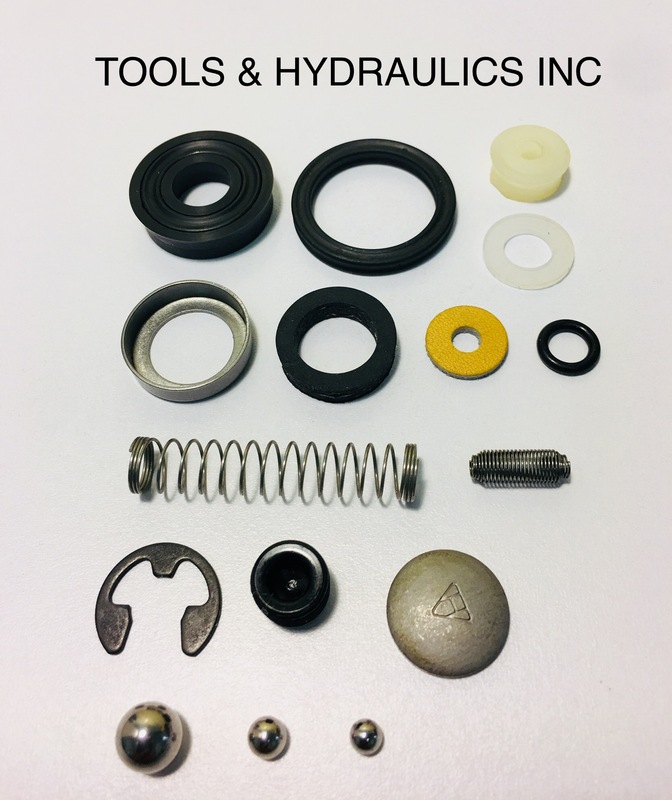 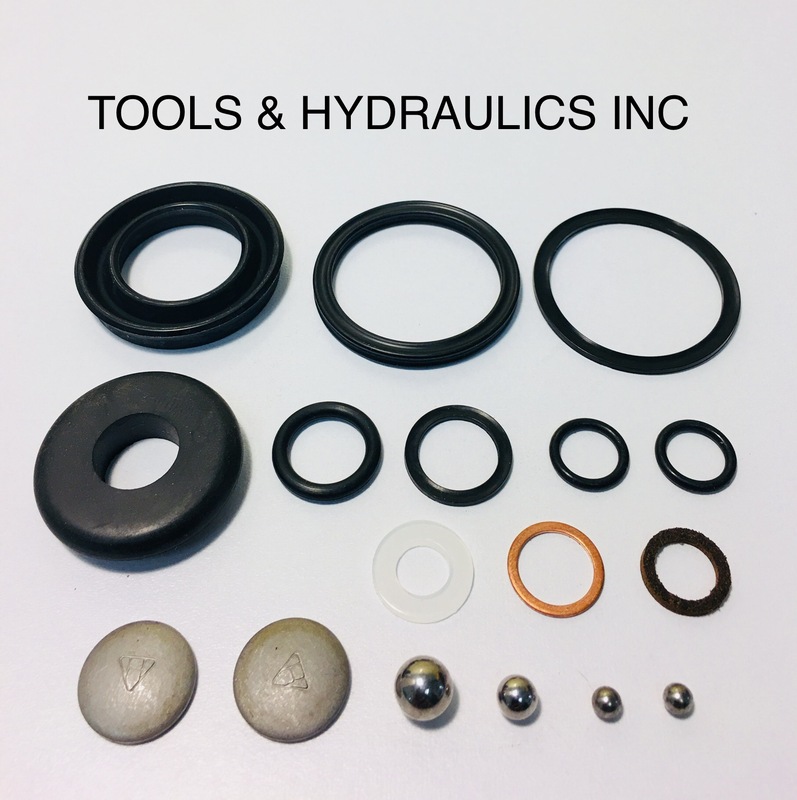 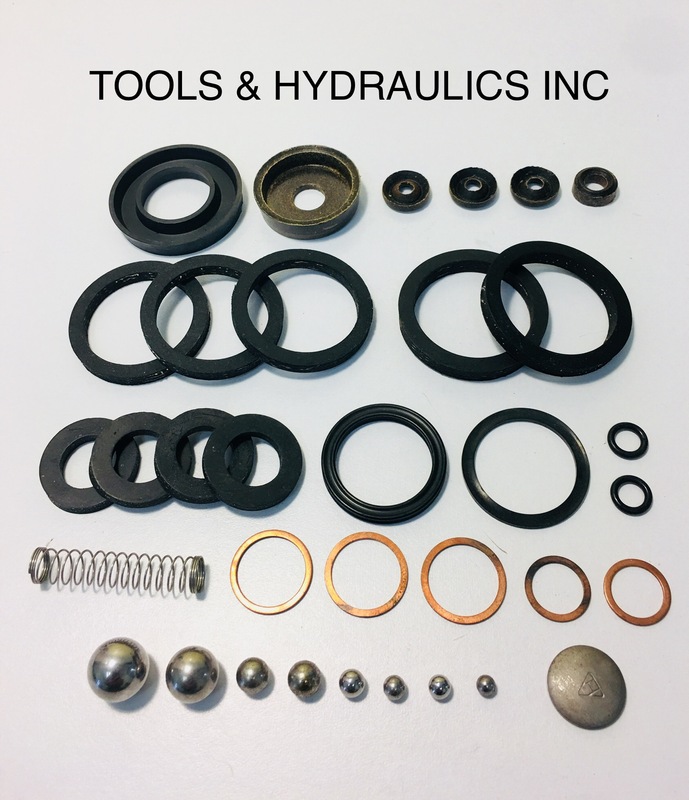 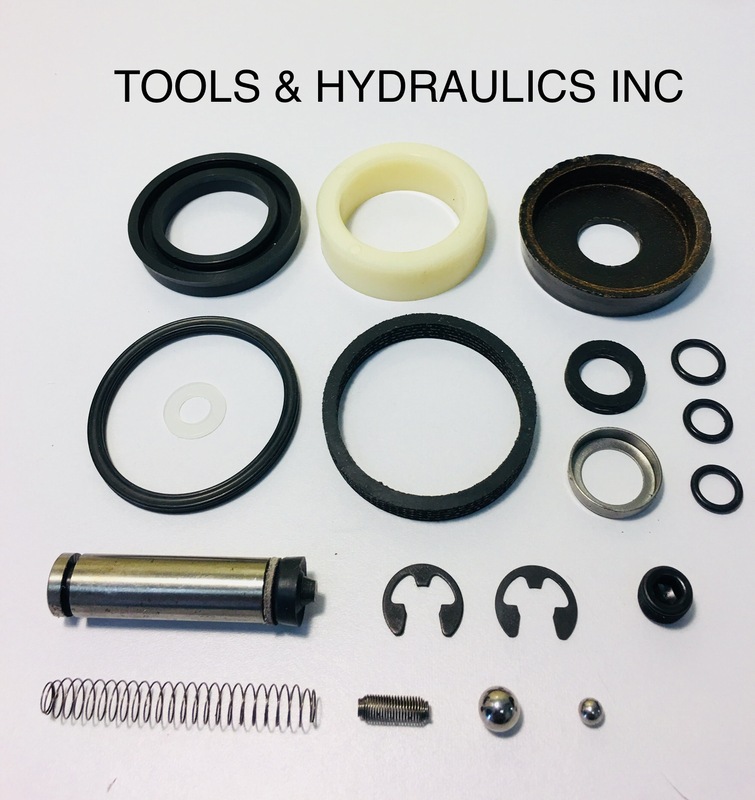 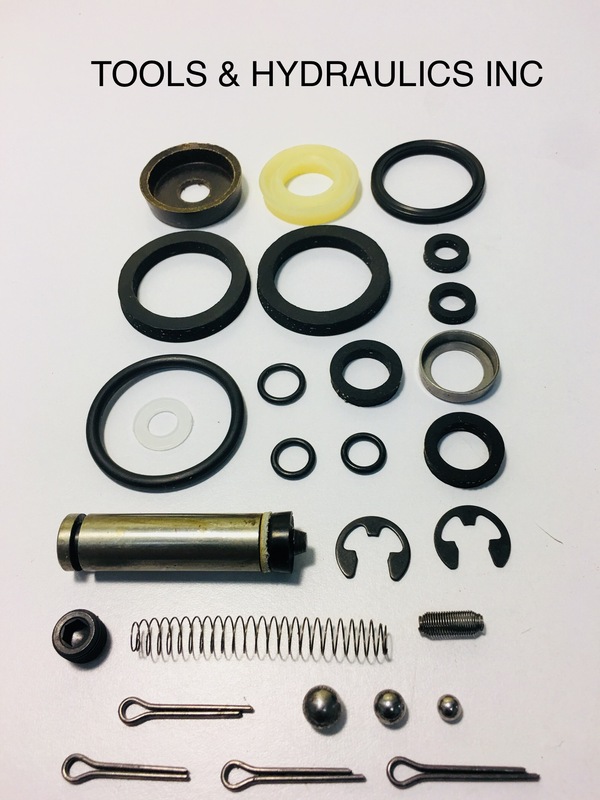 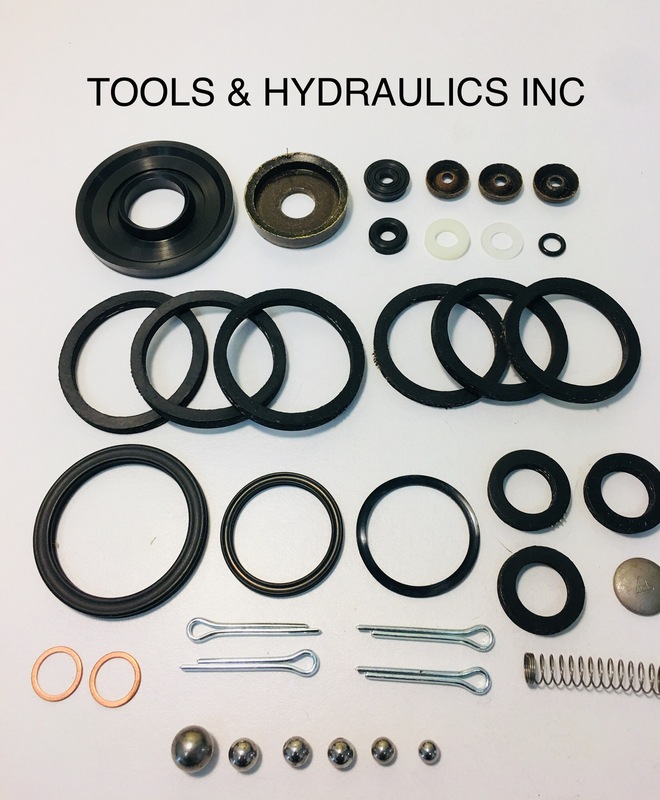 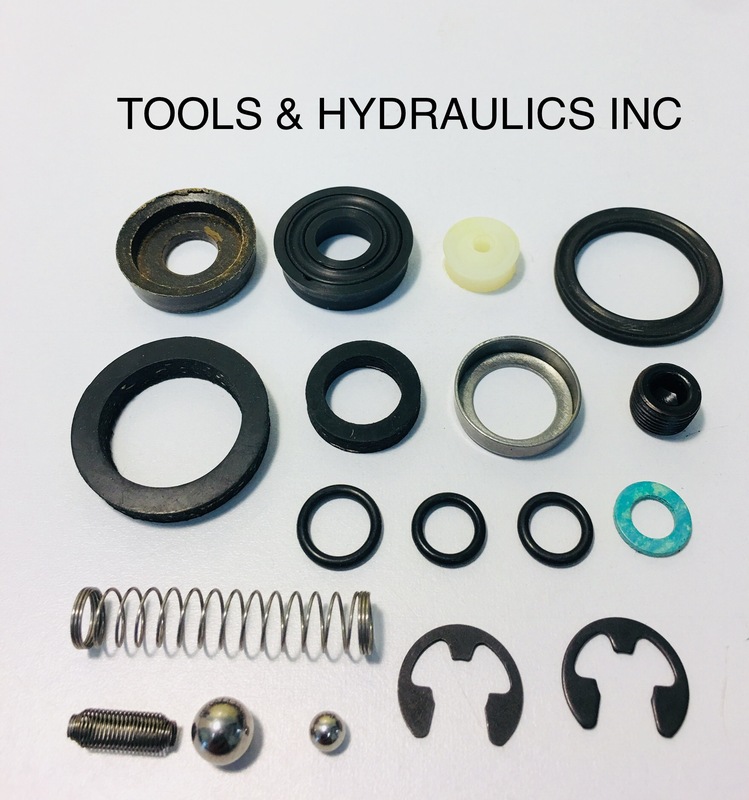 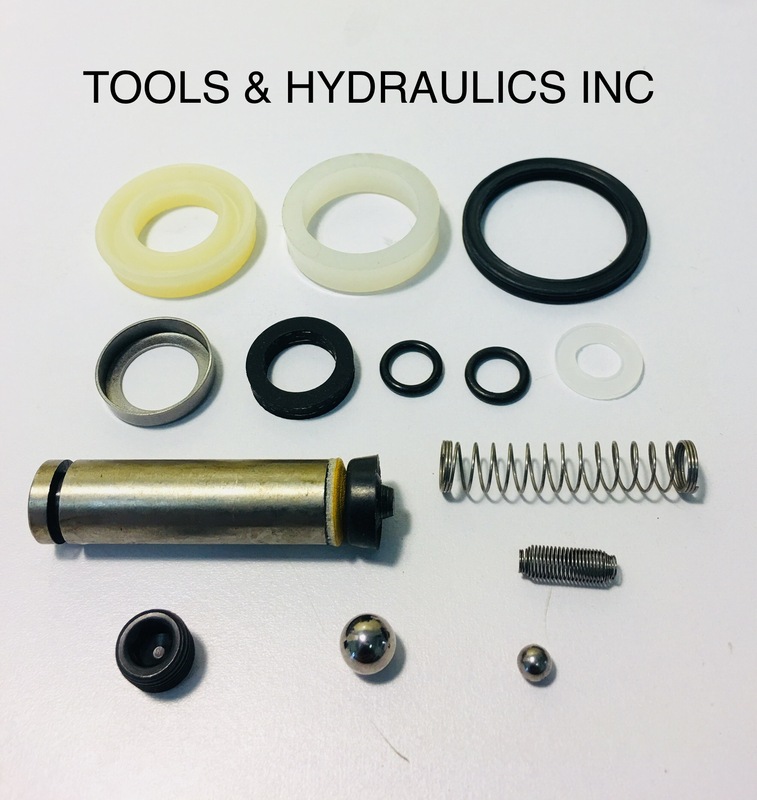 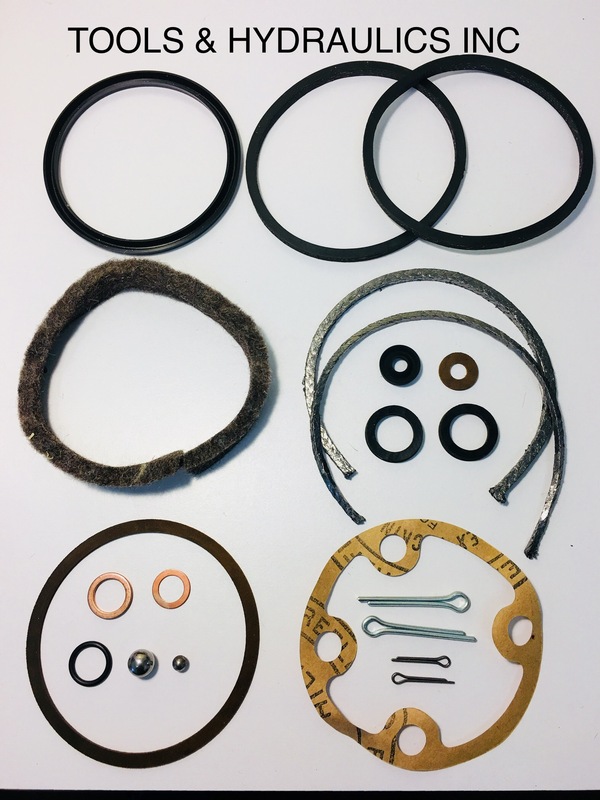 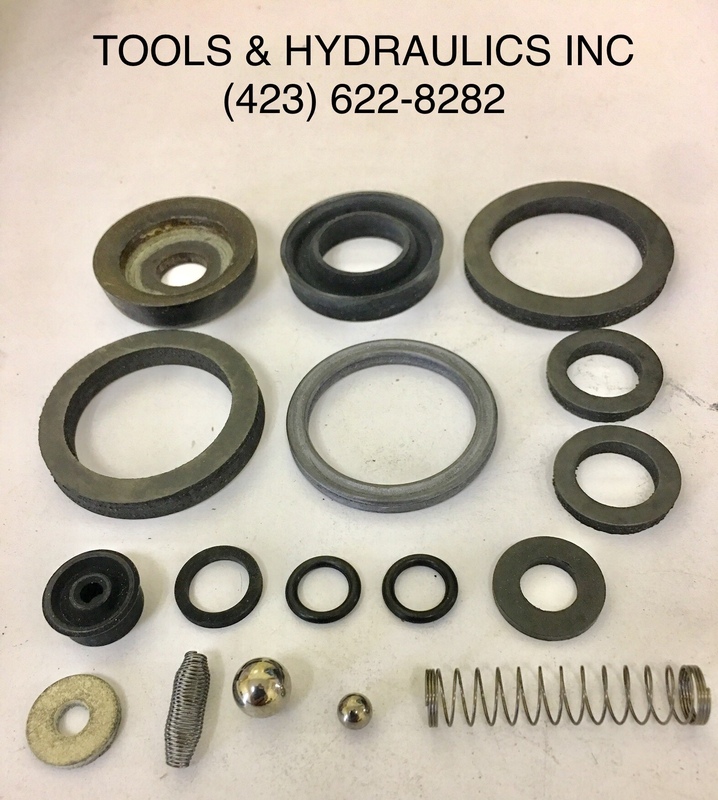 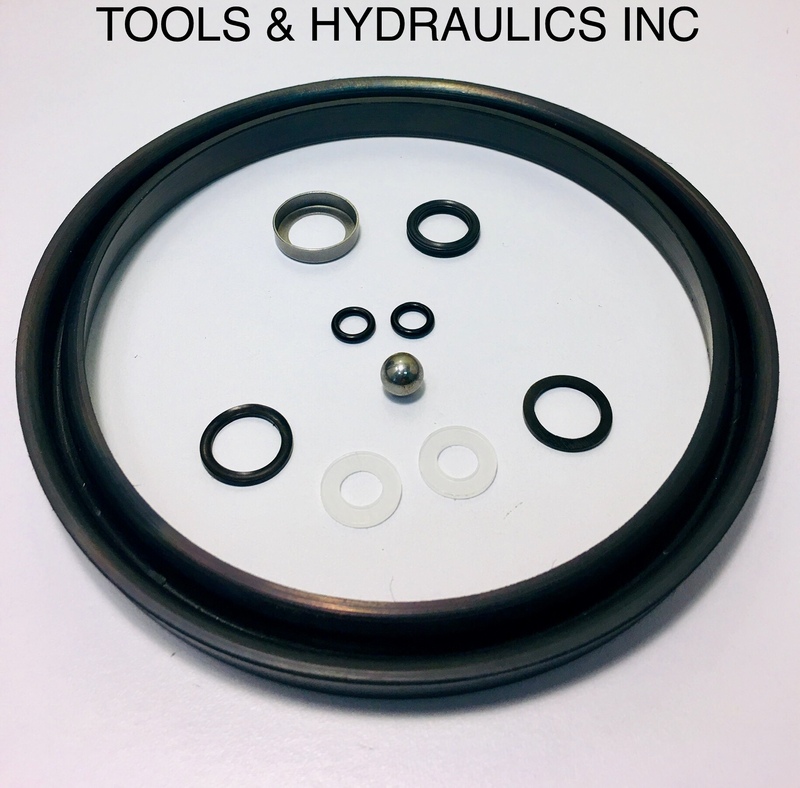 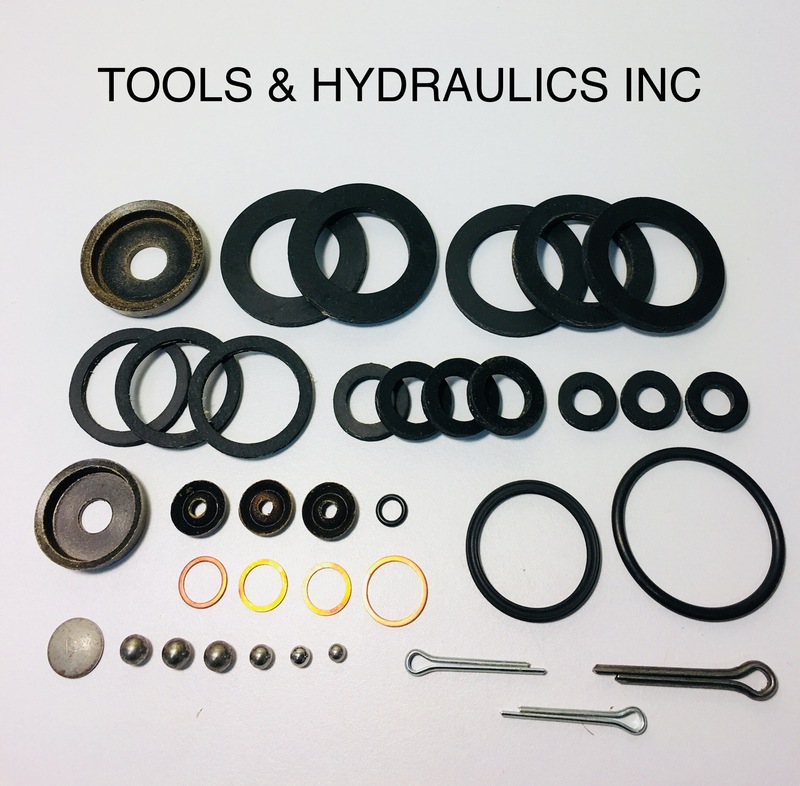 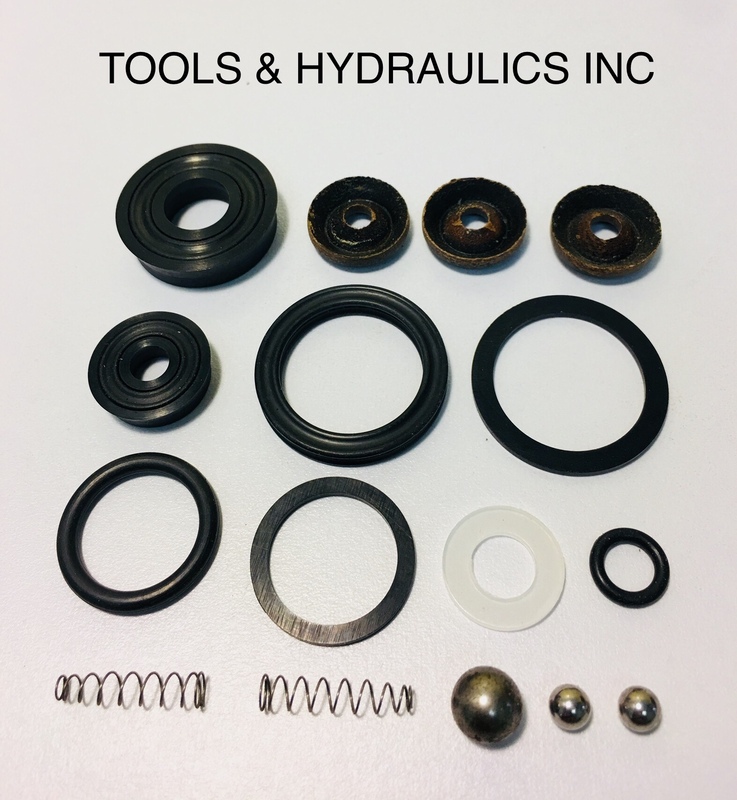 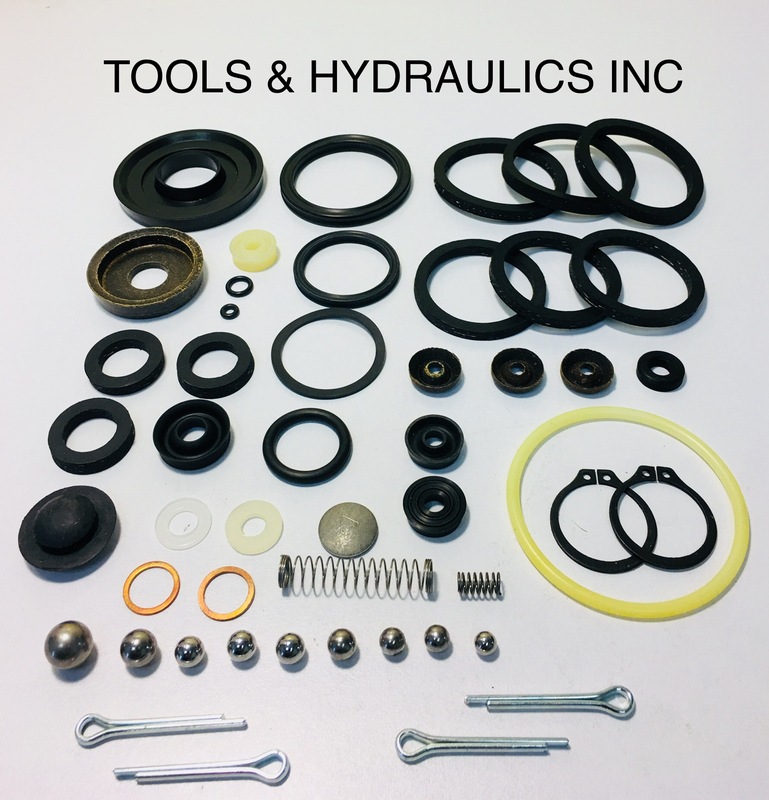 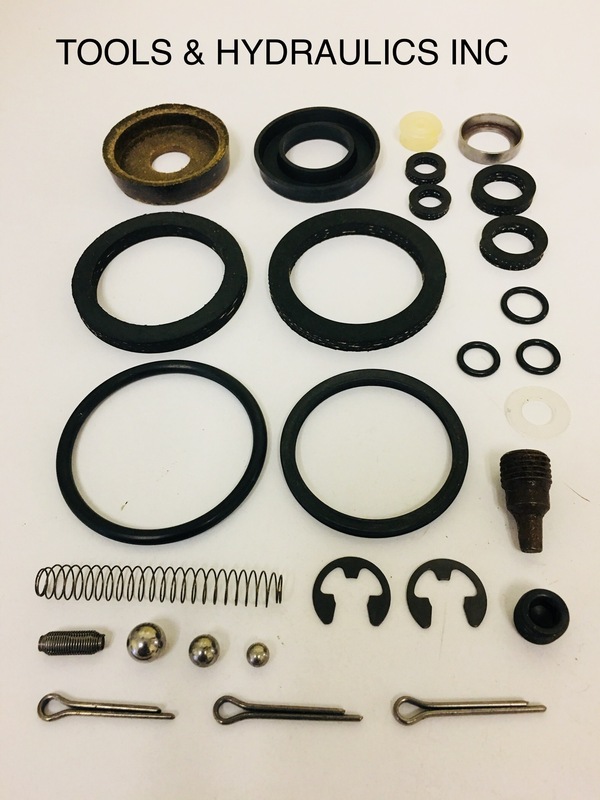 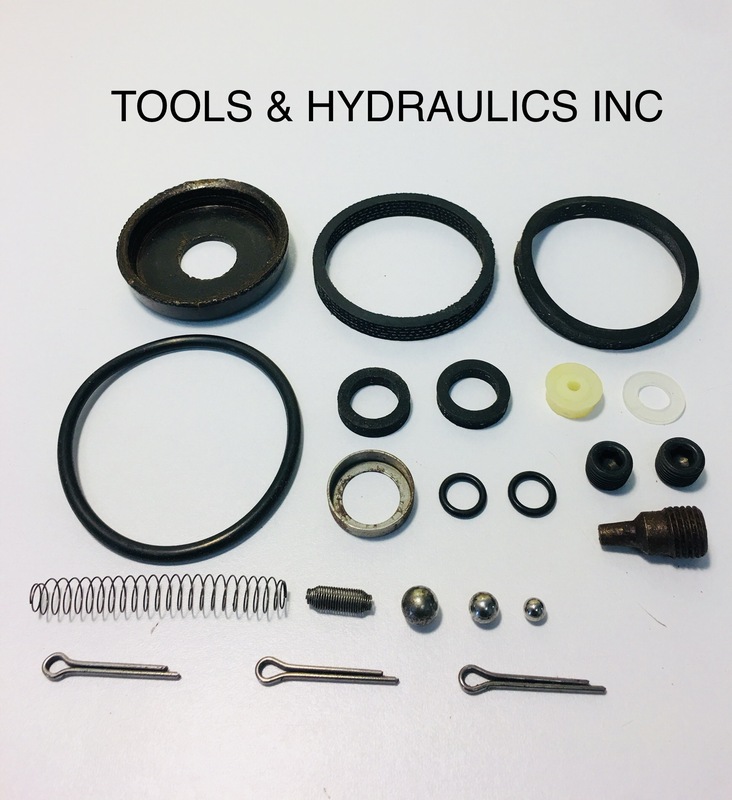 THE REPAIR KIT FOR THE HYDRAULIC DAMPER IS PART #240512. 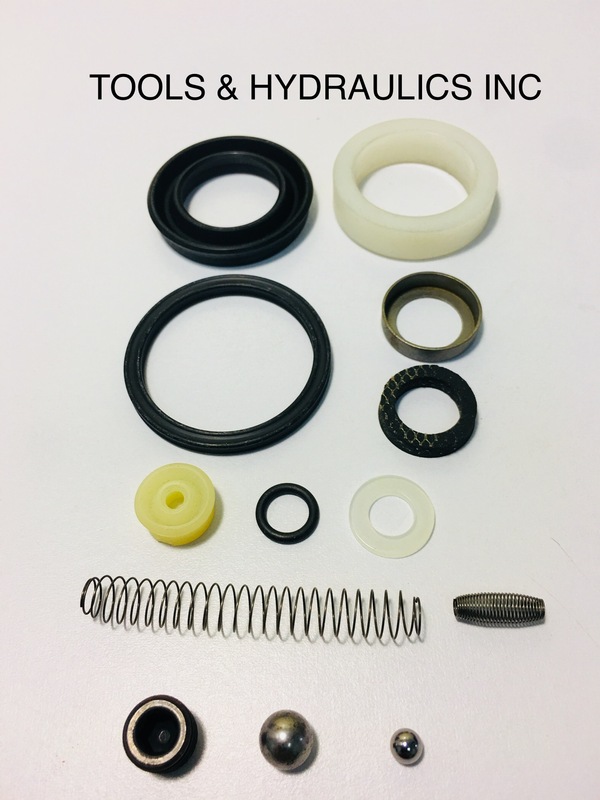 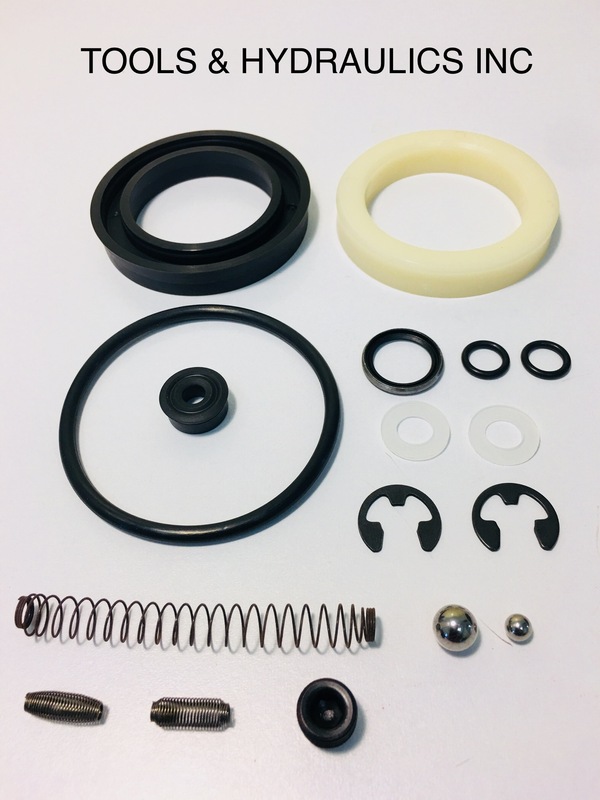 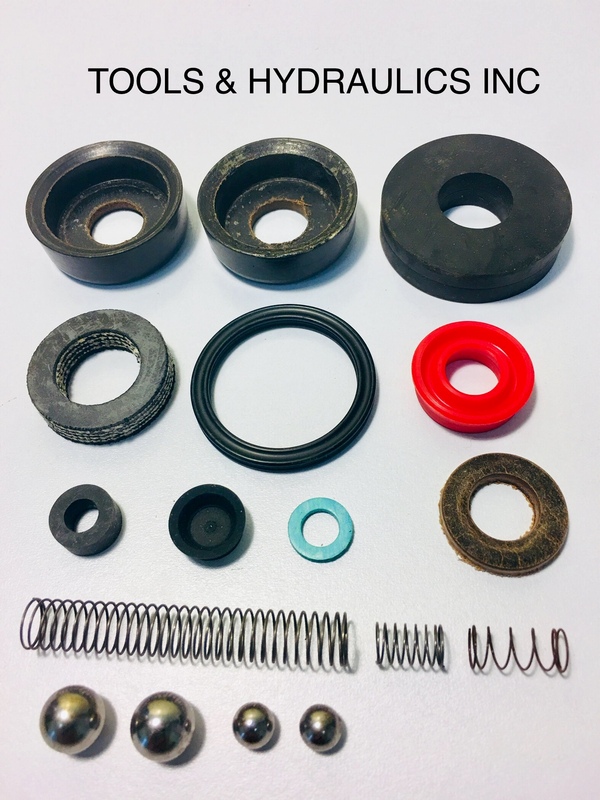 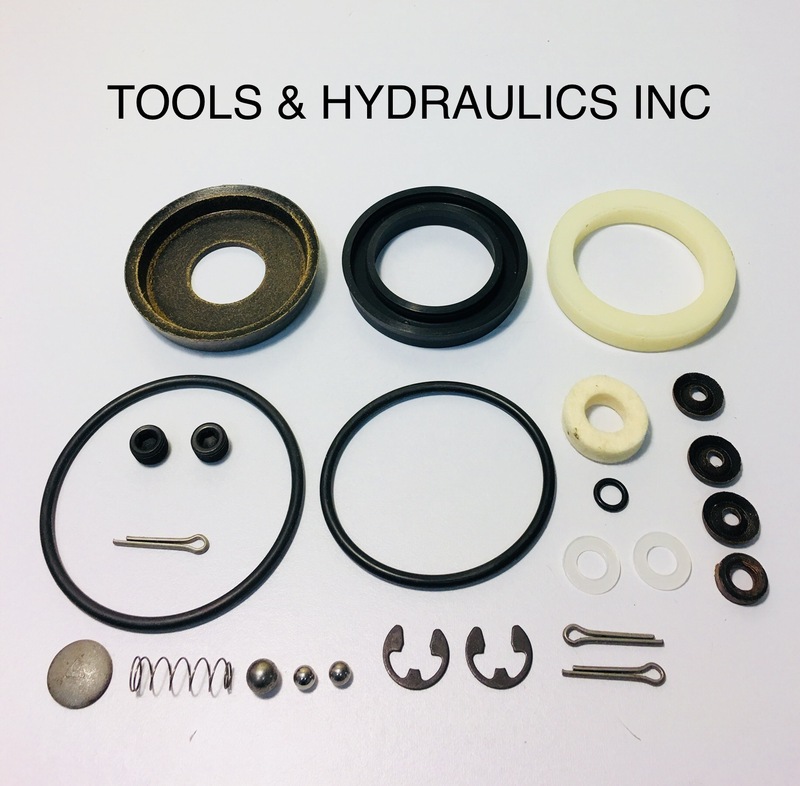 REPAIR KIT FOR J99 (SERIES A TO E) 1-1/2 TON END LIFT.